Are you looking for your next career challenge? Do you want to join the best small team in Wellington? Do you have a great project management or coordination and service delivery background? 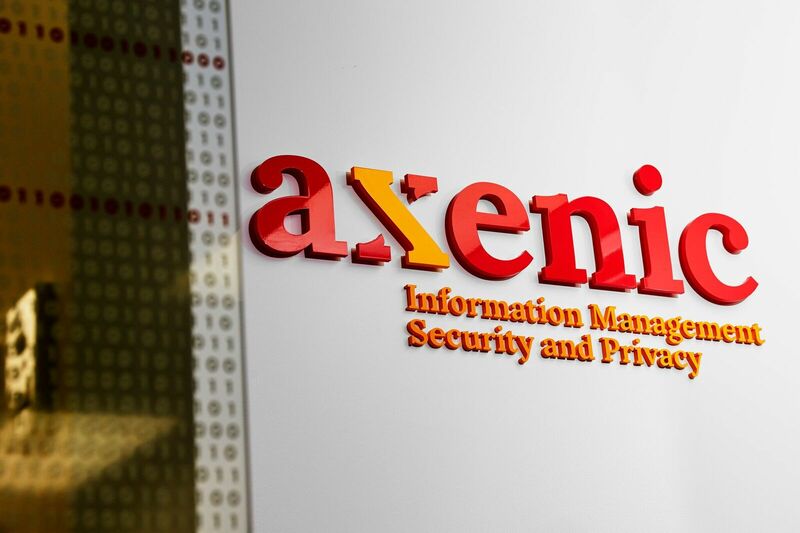 Axenic is currently looking for an Engagement Manager to join our growing team. This role will be the project interface between our consulting team and our clients. You will be responsible for managing multiple ongoing projects, ensuring our consultants have everything that they need to be successful and making sure that our clients continue to receive the outstanding service that Axenic is well known for. If this sounds like you, please head over to http://bit.ly/AxenicEM to apply for the role. We look forward to hearing from you.